Welcome to the Swedish Neurological Society! SNF is a society of physicians with specialist competence in neurology (nervous system diseases) and physicians during training to become neurologists. SNF is both a union and a scientific organization whose task is to assert the interests of neurology and neurologists in Sweden. This website is intended as a contact surface both inward and outward, i.e. both for current and potential members and for outside interested parties. See who stands behind the Swedish Neurology Society. 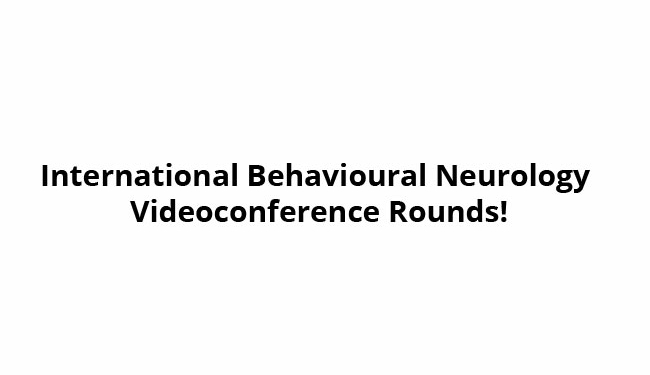 A comprehensive listing of neurological conferences. Some helpful information for those embarking on studying neurology. A collection of useful documentation.